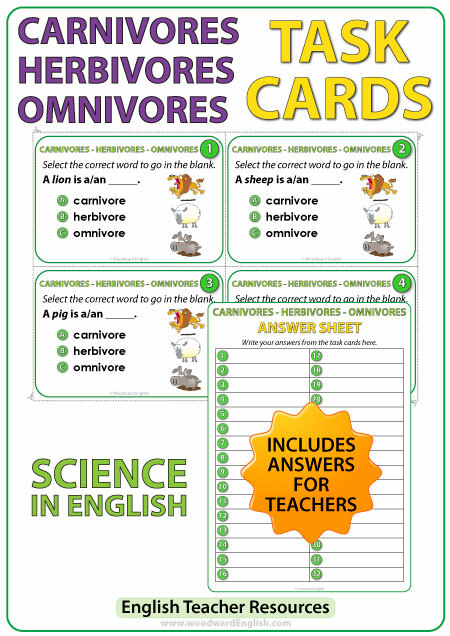 32 Science task cards to help students learn the difference between Carnivores, Herbivores, and Omnivores in ENGLISH. 32 multiple choice task cards to help students learn the difference between Carnivores, Herbivores, and Omnivores in ENGLISH. 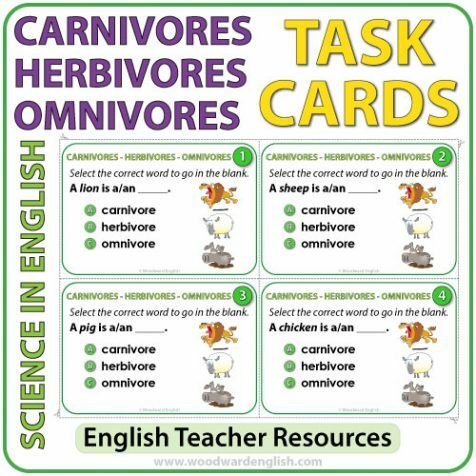 The first part of each task card mentions the name of an animal. 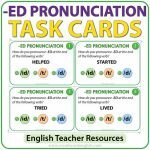 For example: A lion is a/an _____. 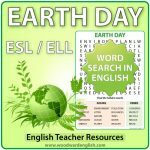 Students have to choose the correct alternative and write it on their answer sheet. 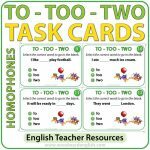 The names of animals that appear on these task cards are: lion, sheep, pig, chicken, cow, shark, snake, bear, horse, piranha, kangaroo, cat, rabbit, crocodile, crow, ostrich, tiger, penguin, koala, vulture, elephant, seagull, rhinoceros, dolphin, deer, giraffe, magpie, goat, hedgehog, squirrel, jaguar, chimpanzee. 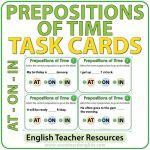 There is an answer sheet for students as well as an answer key where students can check their own answers making it ideal for science centers. Tarjetas de selección múltiple (u opción múltiple) para aprender la diferencia entre animales carnívoros, herbívoros y omnívoros en inglés. Estas tarjetas son útiles para clases de ciencias naturales.